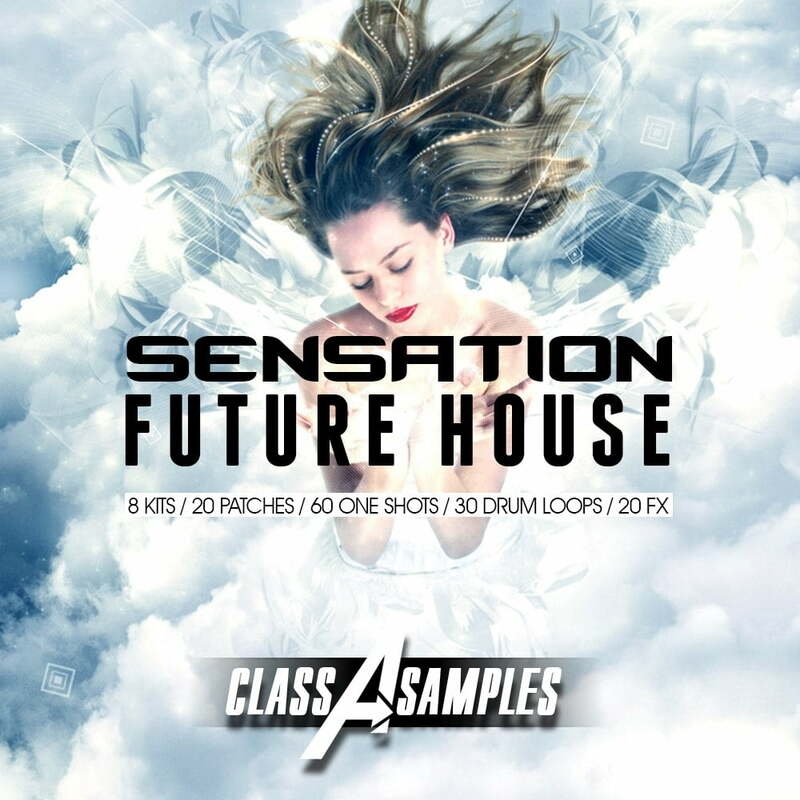 Class A Samples has announced the release of Sensation Future House, a new royalty free sample pack. Revolution collection of super dynamic and ultra professional Future House samples. 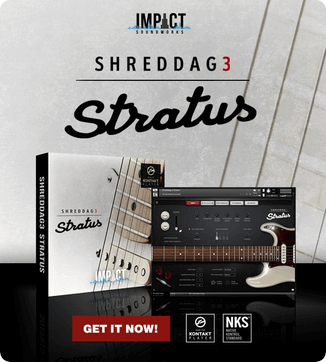 Expect to find almost 1 GB of samples and patches: 8 Track Kits with separate outtakes,stems and midis, 30 Drum Loops, 35 Midi Files, 20 FX, 60 Future House One Shots, 20 VST Synth Patches including 10 Massive Patches, 10 Sylenth1 Patches! Inspired by amazing sound of such Future House superstars like Don Diablo, Oliver Heldens, Twoloud, EDX and more! The pack is available from Beatport for 17.95 EUR.